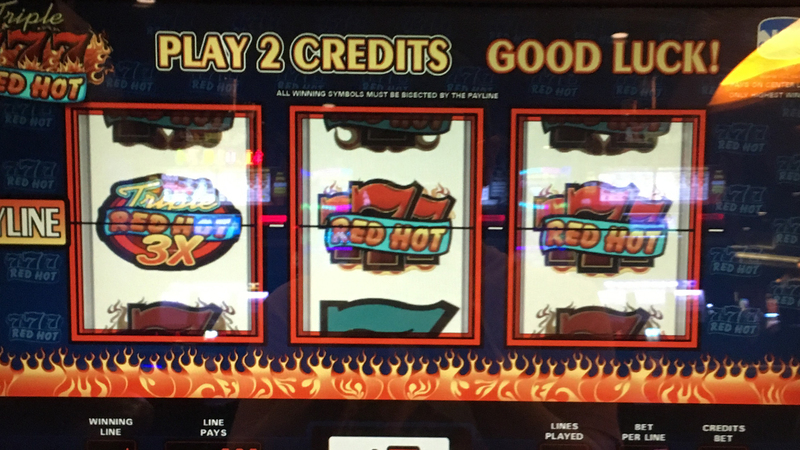 Playing slots and refurbishing slot machines that casinos no longer love. I have a collection of slot games in my home office that I shoot videos of at insane denominations just to see what it would be like to play like The Raja !!! Boooom! Check out my Youtube channel and most of all have fun! Getting in a grip of new machines including $1000 Black Widow and so much more. Everyone is welcome to hang out with us on live streams Monday - Friday starting at 9 AM MST and then again... and again lol. Cheers! https://www.youtube.com/slots-n-stuff Come and visit my channel and enjoy some insane jackpots. This is a just for fun channel featuring some of the most popular IGT slot machines played at maximum High Limit bets. Cheers and thanks for subscribing, that is if you did subscribe. lol If not, hit the back button and click Subscribe haha. Good luck to you all my friends !! !